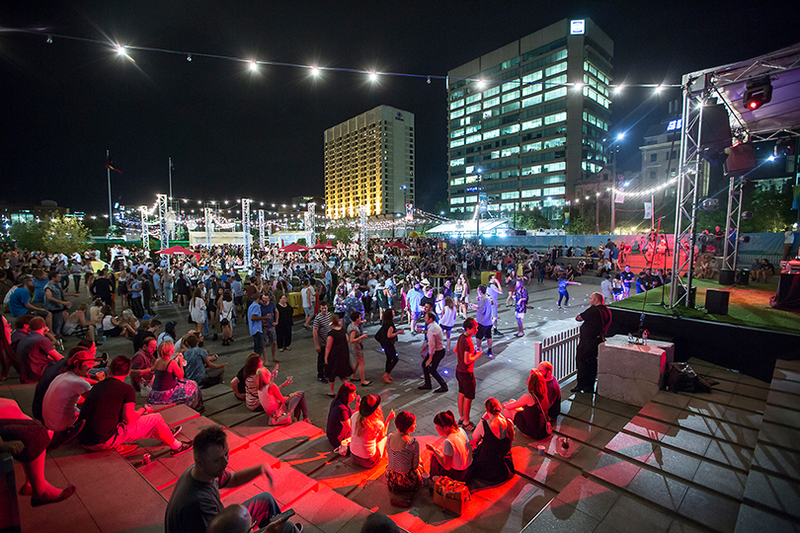 The Royal Croquet Club will remain in Victoria Square for 2016 with some improvements to community access and amenity, following a resolution of Council last night. Given their desire to expand, from 2017 the RCC operators indicated they will look for another venue in the city that better suits their needs. Last week Adelaide City Council launched an investigation into extending the Frome Street Bikeway from Pirie Street to the River Torrens. 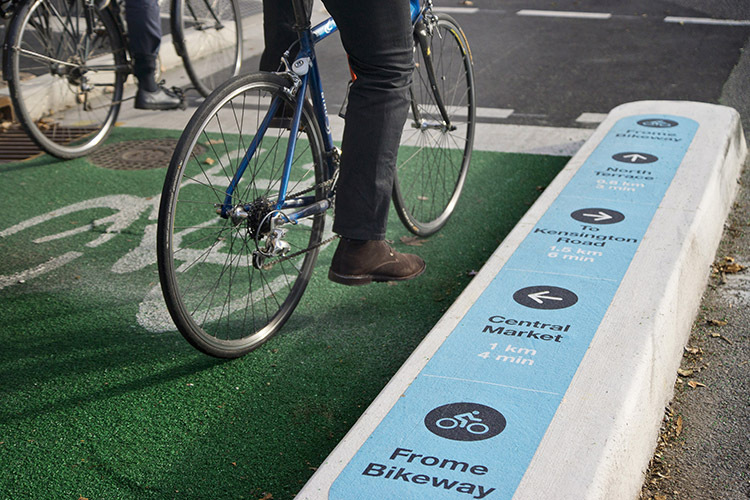 The investigation will also look at potential improvements to the existing Frome Street Bikeway (Carrington to Pirie Street) but in a win for cyclists, a majority of Councillors ruled out any major redesign. Last week Council’s Economic and Community Development Committee recommended that ACC investigate redesigning Frome Street to provide for two driving lanes during peak hours. I voted against this motion and would rather see Council focus on rolling out new cycling infrastructure. It was a a privilege to speak at the community breakfast earlier this month for the International Day Against Homophobia and Transphobia (IDAHOT). 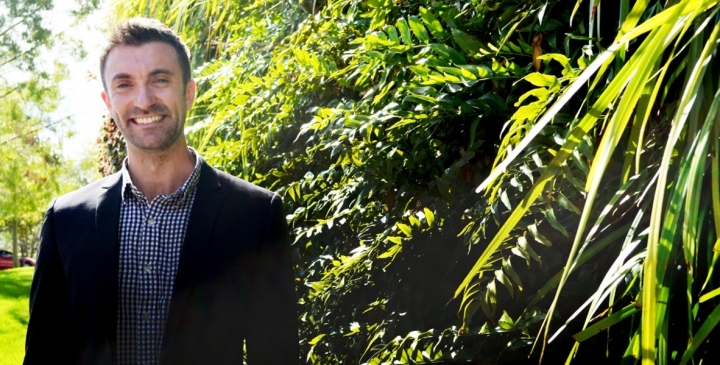 My speech on the importance of working collectively to combat discrimination was published online at the Gay News Network. You can access it here. 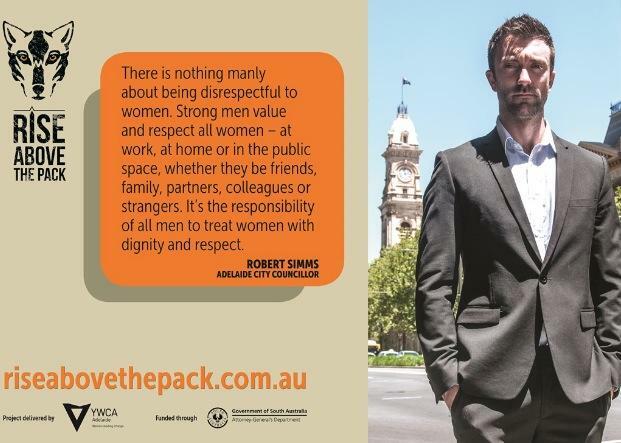 I’m proud to support the YWCA’s ‘Rise Above the Pack’ campaign promoting respect for women among men in Adelaide. All too often women are encouraged to change their behaviour to remain safe but it is men who need to change. 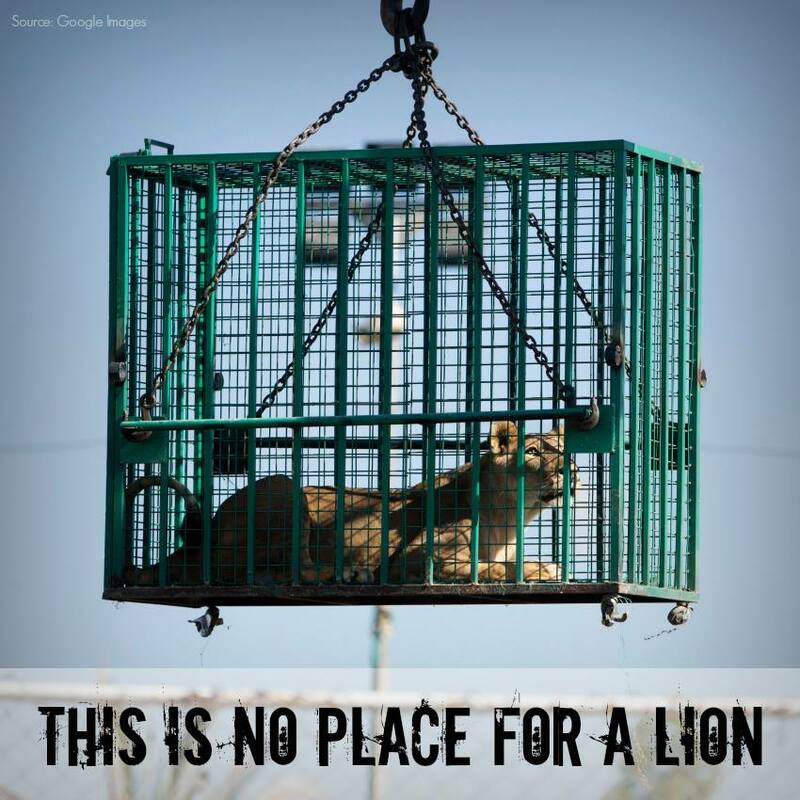 Check out the Rise Above The Pack website and this article in The Advertiser for more information on this important campaign. 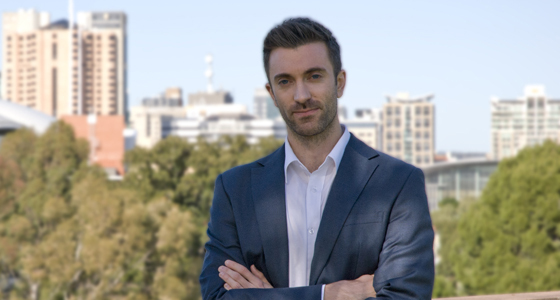 Today I spoke to InDaily about my plans for an Investment and Procurement policy for Adelaide City Council. Part of the policy would include Council divesting of any investments in financial institutions that have investments in fossil fuels (eg: banking and Council’s nominated superannuation provider). The divestment campaign is gaining momentum interstate and overseas and it’s time for Adelaide to play its part. You can read more about my proposal here.